DEEP INTO LIVES AND WORLDS THAT HAVE BEEN LARGELY UNSEEN. 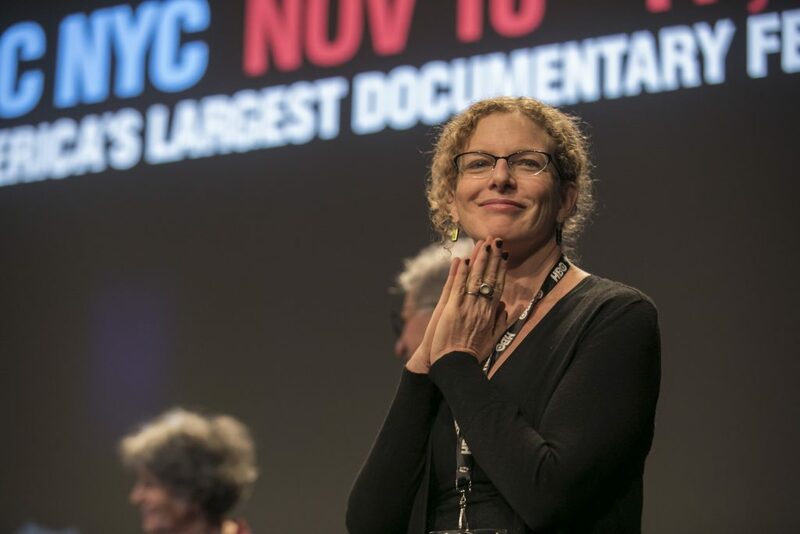 Deirdre Fishel is a producer/director of documentaries and dramas that have premiered in competition at Sundance, SXSW, AFI and Full Frame and been broadcast in 35 countries worldwide. She is currently in production with Fork Films on Women in Blue, a feature documentary that follows women officers of the Minneapolis Police Department and explores the intersection of gender, power and violence in American policing. Her last documentary Care looks at the poignant but hidden world of home elder care. Funded by ITVS, the Ford and MacArthur Foundations, it was broadcast on America Reframed, had a hundred screenings as part of its’s outreach campaign and is at the backbone of the Caring Majority Campaign – working to secure universal long-term health care for New Yorkers. Other work includes the groundbreaking documentary STILL DOING IT: The Intimate Lives of Women Over 65, which was expanded into a book co-written with Diana Holtzberg and a web documentary Suicide on Campus produced in conjunction with The New York Times Magazine. Fishel is an Associate Professor and the Director of the BFA in Film/Video at the City College of New York.